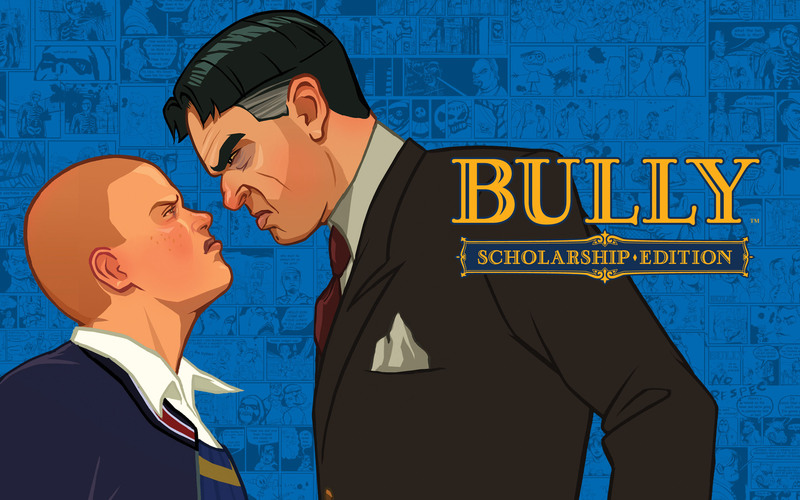 It has been a very long time since I last poked through all of the files but If you can give me a few days or so (got too much going on atm) I will have a look through all my bully modding files and notes and see if I can dig some things up. I will caution you..... modding the .cat files has been attempted by many modders and every single one has come up to the same roadblock I myself have in trying to make sense of them. Rise to Honor (former modder who is no longer welcome on the forum) and I had gotten the farthest in figuring out the file structure of the .cat files. The .cat files are actually archives and they are encoded/compressed in a manner that I haven't been able to identify though I suspect that they may function similar to .img archives which are simply just "container files" rather than proper archives like .rar or .zip. I made several attempts at trying to analyze them and as far as I can tell the files consist of several binary animation blocks (Which are seperate files btw) along with a plaintext index file that not only indexes those animation blocks but also acts as sort of a config file too so the game knows which animations to play for specific characters/actions and as such I very strongly suggest that you do not try hex editing them because hex editing those files will cause no end of problems including corrupting the game entirely which I myself have done on several occasions which requires a complete uninstall - reboot - reinstall - reboot in order to fix. Since this forum has only recently been brought back, we are going to have to give it some time for people to find their way back and for new members to pop in and there is a strong chance that someone will come along that just might have the right skills that the rest of us lack in fully decoding those files. There is actually only a few things that has not been figured out properly yet as far as modding the game. 1: Creating new sound files. We can extract and decode the sounds, music and so on but replacing them so far isn't possible just yet. 2: fully editing the .cat files which I explained above. 3: decoding and re-encoding the .ipb and .idb files which are encoded a special way and the same encoding is used for both filetypes. The .idb files are encoded versions of the .ide files which the devs goofed on including the .ide files as those are not even used directly by the game. At least, not on the pc version. The console versions near as I can tell do not have those files loosely included like in the pc version of the game. The .ipb files are encoded .ipl files which are exactly as they sound. They are Item Placement Lists which tell the game what items to spawn in the world map or even in the interiors and when to do so. Those files are why I was never able to finish my map editor that I had started long long ago for the game. I do still have the unfinished sources to the project but I don't see any chance anytime soon of being able to properly finish and release it due to not having crucial information thats needed. Sorry for the somewhat long unexpected reply but hopefully what I posted helps a little bit and sheds some light on this. I just wish I had a much better answer for your question but this is the best I can do. Page created in 0.992 seconds with 24 queries.